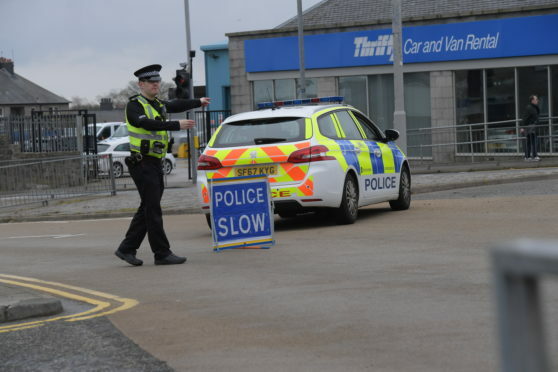 A total of three people involved were taken to Aberdeen Royal Infirmary for treatment. A fire spokeswoman said: “We attended and assisted police in the removal of one of the drivers. “We used hydraulic cutting gear to release the person, who was then attended to by the ambulance service.